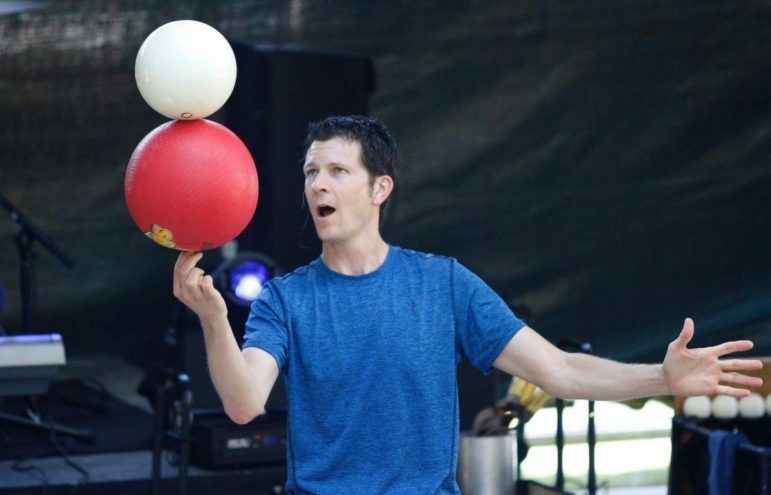 All for kids, all at Darien Library (or in one case, at Weed Beach): best-selling author, a performance with comedy/juggling/improv and more, a concert, books to discuss, a mystery to solve, school crafts and storytimes. 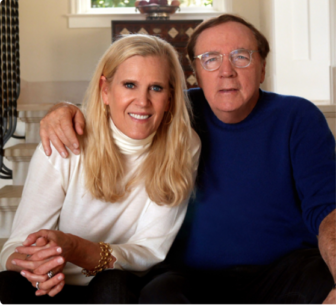 — This article is from a Darien Library newsletter. You can see it online here. Wednesday, Aug. 8 at 2 p.m.
Join us for an afternoon of laughter and awe with Bryson Lang. His show mixes comedy, audience participation, juggling, giant beach balls, improv, and more! There may even be a few surprises in store. *Tickets will be distributed 15 minutes prior to the program. Space is limited. Open. Grades K and up. Junior Detectives: Miss Nelson is Missing! Wednesday, Aug. 8 at 3 p.m.
Can you solve the mystery in this classic picture book? 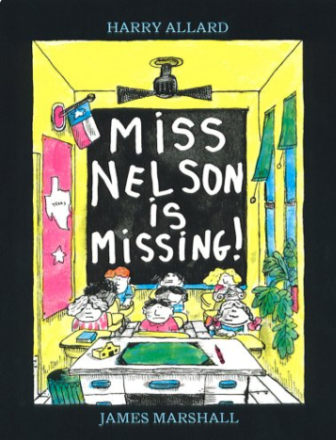 Young readers are invited to read a copy of Miss Nelson Is Missing by Harry G. Allard Jr. The discussions will be followed by an activity, game, or craft inspired by the story. Open. Grades K to 2. Friday, Aug. 10 at 11 a.m. Participants in the Read to Me Club Challenge are invited to our Finale Concert featuring the Brooklyn-based music project Mil’s Trills. The winner of the Read to Me Club Challenge raffle will be announced at this special concert. Don’t miss out on this incredible concert and the chance to win door prizes! Photo credit: Eian Kantor. Open. All ages with a caregiver. 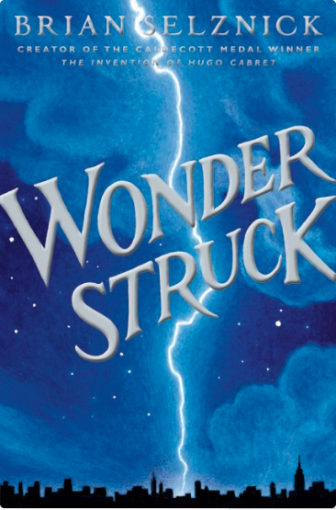 Tuesday, Aug. 21 at 2 p.m.
Watch and discuss this book turned into a movie: Wonderstruck by Brian Selznick. Rated PG. Running time 120 minutes. No registration required. Tuesday, Aug. 28 at 4 p.m.
Join us for a delightful “crafternoon” to celebrate the start of a new school year! Open. Ages 3 and up. 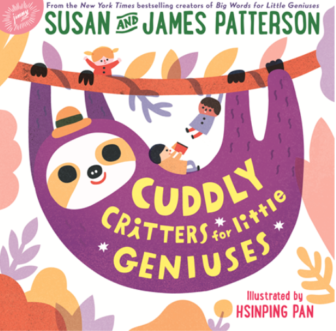 Wednesday, Aug. 29 at 3 p.m.
Patterson fans young, old, and everywhere in between are invited to meet Sue and James Patterson, authors of the forthcoming picture book Cuddly Critters for Little Geniuses. From sloths to spoonbills and panda ants to pangolins, little geniuses will love learning about all of the unusual, adorable animals that live on this planet. Open. All ages with caregiver. All ages with a parent/caregiver. Storytime for everyone featuring a short picture book movie. A family storytime for all ages at Darien’s Weed Beach Park. This program is co-sponsored by the Darien Parks and Recreation Department. *Patrons must have a beach pass to attend this program. Walkers (up to 36 months) with a parent/caregiver. This fast-paced storytime for lively toddlers includes books, songs, fingerplays, and movement. Are you a Lego fan? Let’s build something together! Stop by every Saturday to participate in collaborative Lego building with other kids. Ages 5 and up. NYC and Connecticut are home to some of the greatest museums in the country. Darien Library is pleased to provide a variety of museum passes that will engage, excite, and inform you in a cultural learning experience. Place a hold on one today! Do you have a child age 5 or younger? If you're a Darien resident, work in Darien full-time, or are a Friend of the Darien Library at the $300 annual level or above, we welcome you to register for our Storytime Lottery. The Fall II 2018 Storytime Session runs for six weeks starting Monday, Oct.